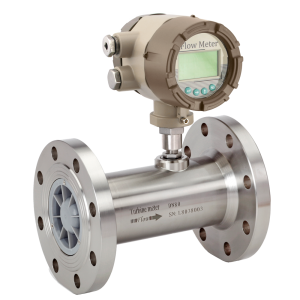 BGFT :: Gas Flow Turbine Meters featuring low drag ABS or Alloy rotors are available in a wide variety of sizes and connection options. This cost-effective range of turbine meters has been independently tested to UKAS national standards with excellent results. BGFT turbine meters are ATEX approved, making them ideal for use in explosive environments. A choice of signal outputs and display options makes this range extremely versatile. Certain size models also available in Aluminium.